After success of the hit track ‘Panga’ off their first album entitled ‘Ladies & Gentlemen’, MONEYSPINNER are back after over two years with a follow up album, which consists of different experiences that have been expressed through MONEY SPINNER’s authentic and individual sound. The album has been entitled ‘POETRY’. Each track on the album has been chosen to evoke an emotional response as the four piece clique continues from where they left off. All the vocals and melodies have been carefully selected and recorded in the Punjab, Mumbai and the heart and soul of Bhangra – Birmingham. Every track on the album has been carefully engineered and put together, from collaborating with the lyricist to write each song, to creating a catchy melody then finally laying down the music. POETRY, in essence is an International album, which features some truly great vocalists, lyrics and music, all complimenting each other to produce ‘POETRY’ in motion. 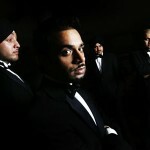 The opening track on the album features Jaspinder Narula on the monster track ‘Meh kalli beh keh socha kee’ and sets the standard for the tracks that follow. 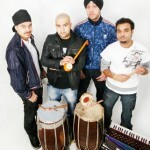 The Album also features the queen of duets Miss Pooja, who has teamed up with Meet Malkit on ‘Khera Shad’. Mr ‘Sher Punjabi’ Nirmal Sidhu shows his love for ‘Punjab’, and to follow up the success of ‘Pangha’, Balwinder Matewaria, continues to show his capacity by singing in a range of different styles. 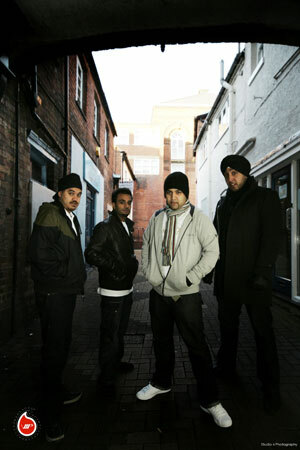 One track in particular which will show you Balwinder’s vast experience in the game is the track entitled ‘Mubarak’. ‘Mubarak’ is a Qawwali track and will prove to be a big track on the Wedding scene, and will also open up ears of many Bollywood fans. 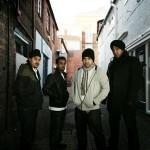 Since the first album, Moneyspinner have been busy touring and playing out at many venues across the UK. During this 2 and a half yr gap, Moneyspinner have been around the globe, collecting material for their new album and also touching upon new genres of music and thus further enhancing their musical ability. 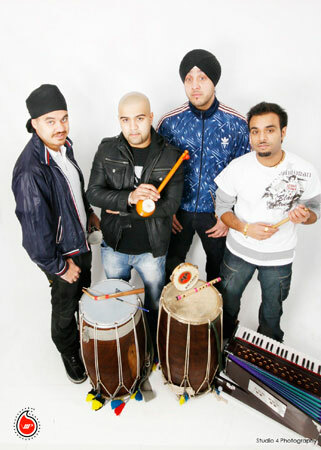 Whilst on this musical journey, Moneyspinner have increased their knowledge of the game, and while working with renowned artists from India, they have developed and enhanced their musical dexterity. Moneyspinner come from a ‘musically rich’ background, where they have performed live and worked on recordings for many notorious artists in the game. They have also proved that they have a line-up not only visually, but musically massive, this group of talented musicians are ready to pickup where previous attempts have left off, filling the air with a sound like no other and with an energy that has been thought lost by all but the hopeful, and a promise to leave you wanting more. 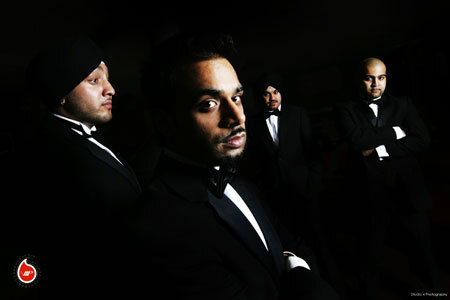 Moneyspinner have recently been signed up by major record label in the Bhangra industry: VIP RECORDS. ‘POETRY’ will be released on VIP records, who will be taking Moneyspinner on to the next level: The world wide stage to show their acerbic sound around the globe. I would like to know if you would consider my vocals for any forthcoming tracks.